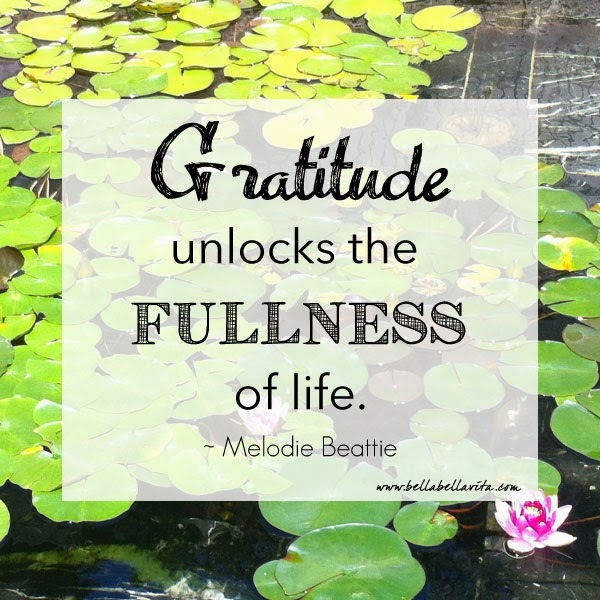 I am a big believer in the daily practice of gratitude and this quote is a great reminder of the relationship between gratitude and abundance in my life. I hope it inspires you as well as you start your week. P.S. I took this photo of these beautiful water lillies at the Getty Center Villa a couple of years ago when my parents were visiting. Lovely memory!